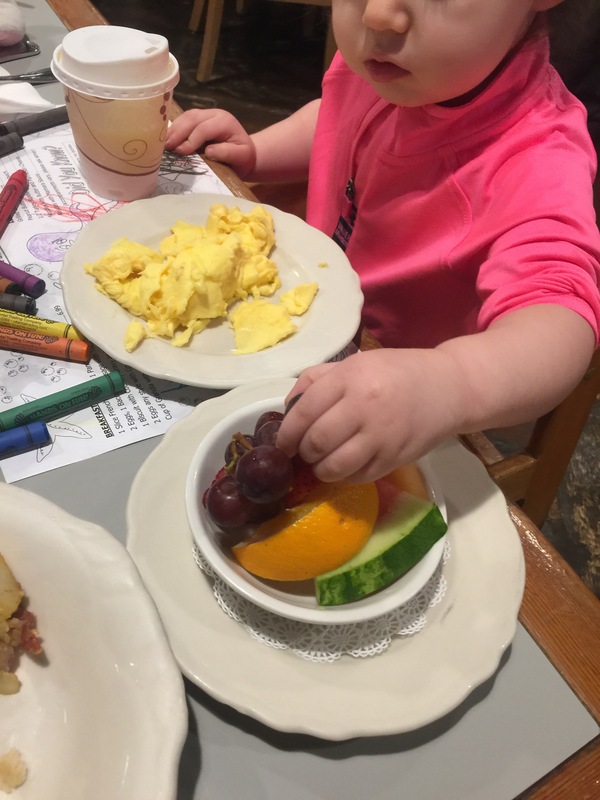 Undisputed Best Breakfast in Washington – the Maltby Cafe – Abbey Co. The Maltby Cafe is actually one of the first delicious breakfast spots I learned about when moving to Washington State. I however did not know what a gem it was until hearing about it more over the years! Hidden off HWY 9 in the Snohomish/Bothell area, you will find this adorable little ‘town’ (maybe parking lot, haha) called Maltby with cute locally owned shops in old Victorian looking buildings. 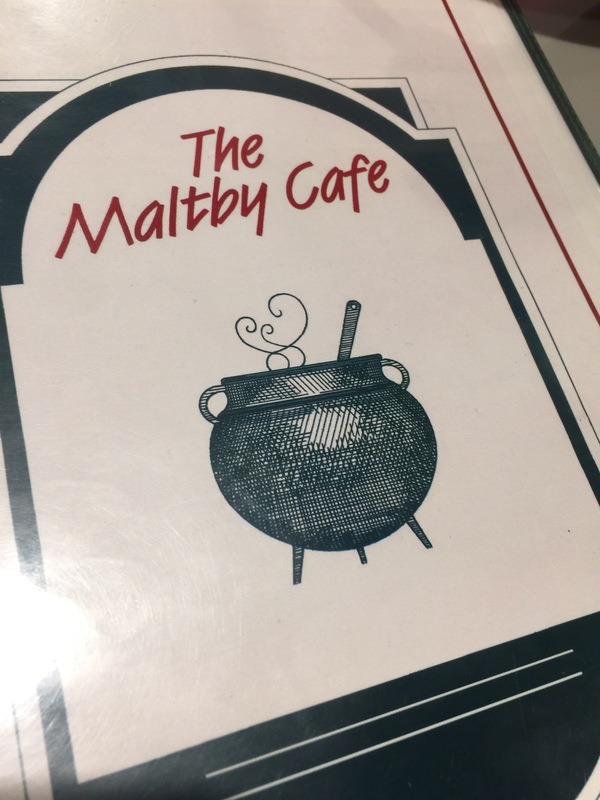 Down in the basement of the main building is an adorable little country breakfast spot called the “Maltby Cafe“. 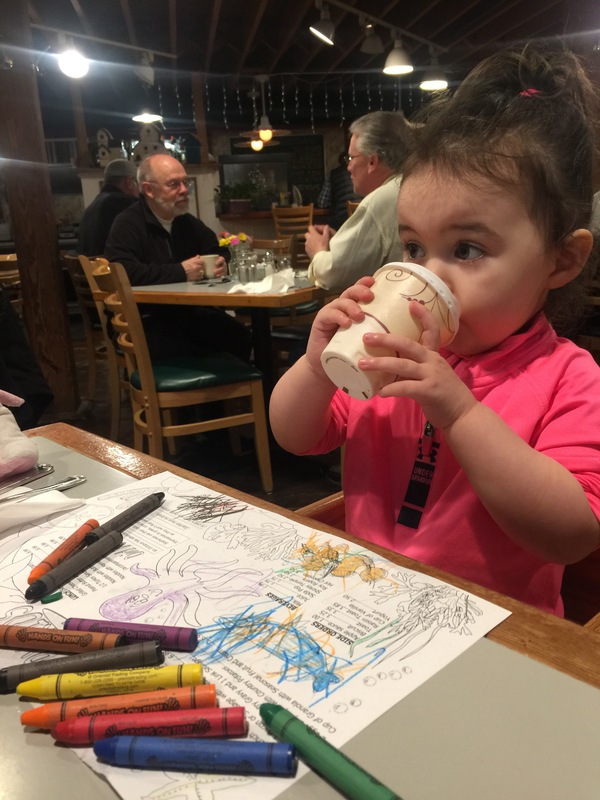 They have been voted Best of Western Washington best breakfast who knows how many times, and they are totally deserving of this award! Their signature is their cinnamon rolls… leaving I wasn’t sure which was heavier; the cinnamon roll or my two year old! This is a little outside of the city, but not terribly far. It is a super fun place to take a guest visiting from out of town, especially if you want to give them a feel for Washington’s countryside. If you have never been before, you need to pay them a visit for sure! The Cinnamon Roll takes up the WHOLE to-go box!! My homemade Eggs Benny… YUM! That cinnamon roll looks AMAZING! Man, I wish I lived in Washington! Next PostNext A Perfect Lake Chelan Getaway – Where to Camp, Wine Taste, and Dine Out!